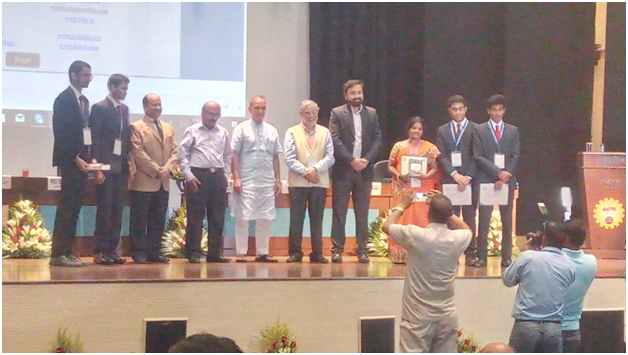 Principal has received the Ranganathan Engineering college National award for the Best Polytechnic Principal for the year 2018 in the 48th ISTE National Annual Faculty convention on 19th & 20th March 2019 at Visvesvaraya Technological University, Belagavi (Karnataka). Dr. B. Giriraj. 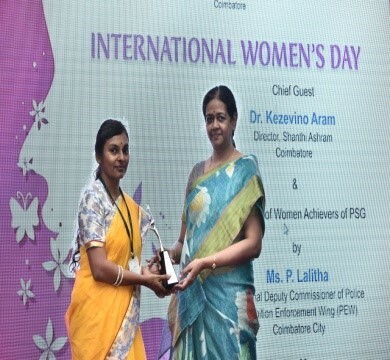 Principal, PSG PTC received National Young Leaders Programme Award for the year 2016 â€“ 2017 from Thiru.  Rajendra Ratnoo, I.A.S, Directorate of Technical Education, Chennai. 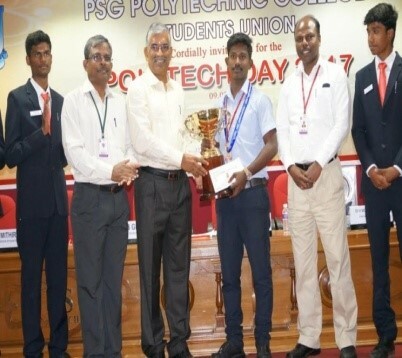 PSG Polytechnic College has been honoured Best Performer Award (Third place) on 22nd Nov 2017 by the Principal Secretary, Higher Education Department, TN for best performing Polytechnic Colleges of CIICP. The Ceremony of Award of Diploma in PSG Polytechnic College was held on 27th May, 2017. 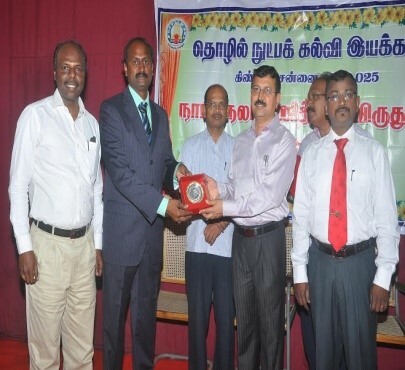 Mr. T.S Rangarajan, Principal Consultant of TCS was the Chief Guest. 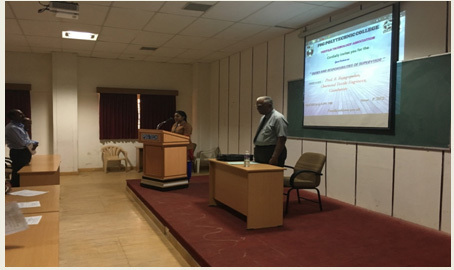 A paper titled â€œInvestigation of Physiological & Psychological Comfort Properties of Vortex Yarn Knitted Garmentâ€� was published by Mr.A.N.Sai Krishnan, Lecturer (S.G), Department of Apparel Technology in the Proceeding in National Conference on Innvations in Textiles â€“ Processes and Products, PP. 210 â€“ 222, 28th April 2017. Special lecture on â€œMicro teachingâ€� was conducted on 10.06.2017. Dr.J.Prabahvathi, Assistant Professor, Department of English, PSG CT was the resource person. 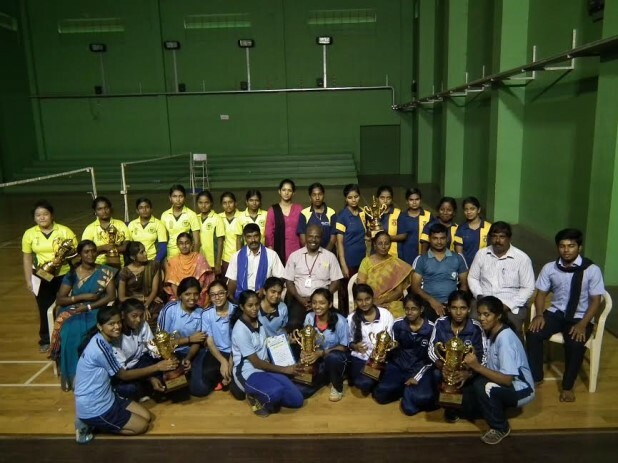 52 Faculty members were participated.